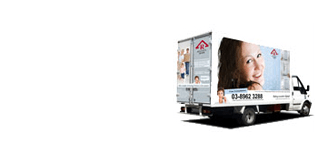 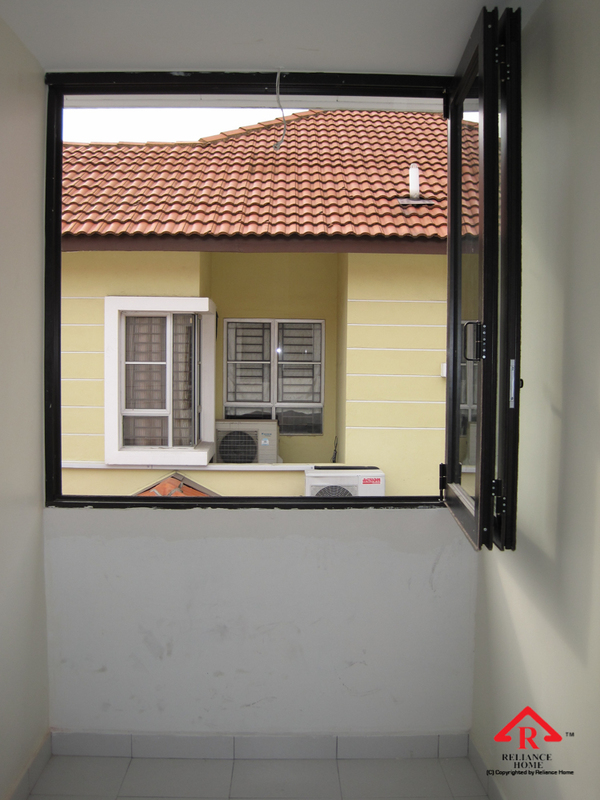 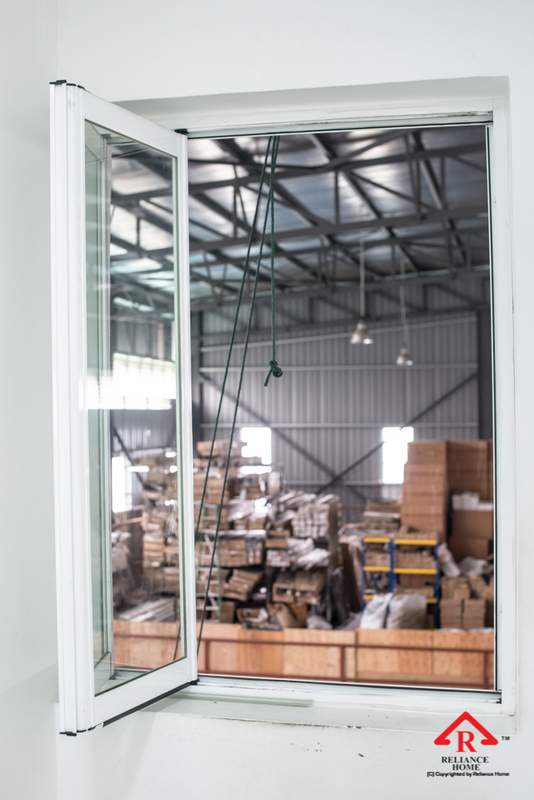 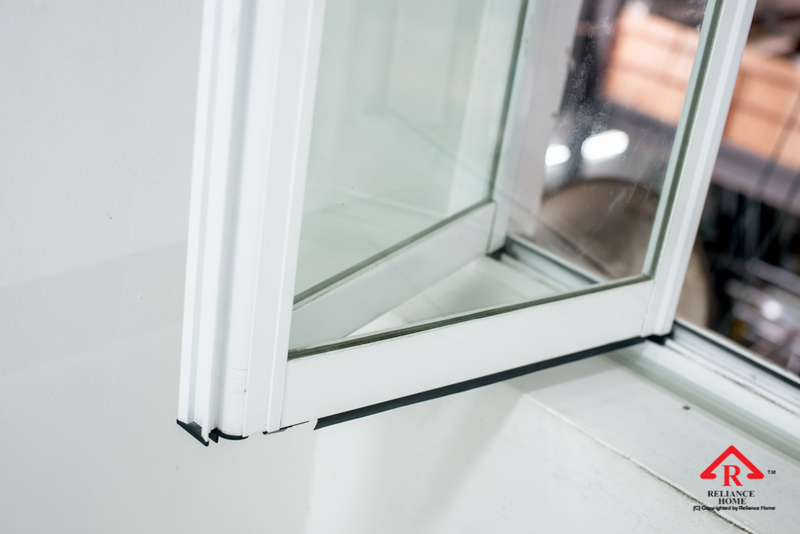 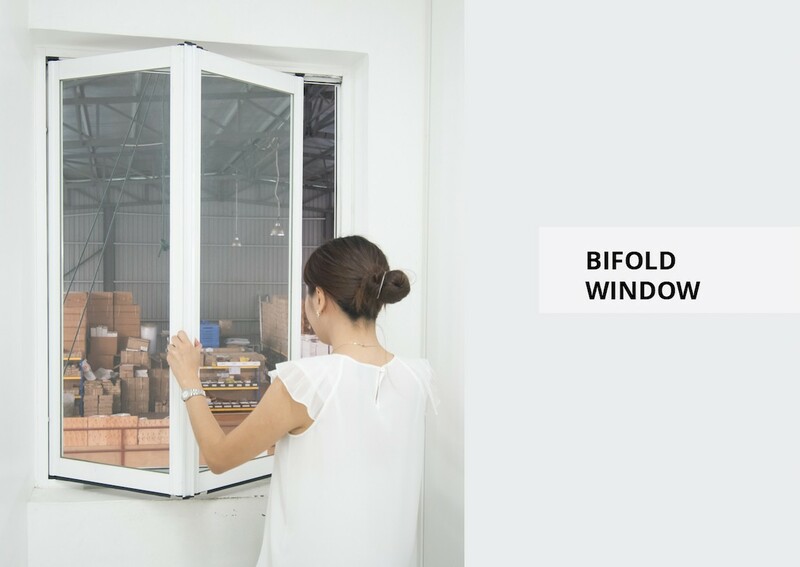 WHY is TOP HUNG WINDOW is great for you? 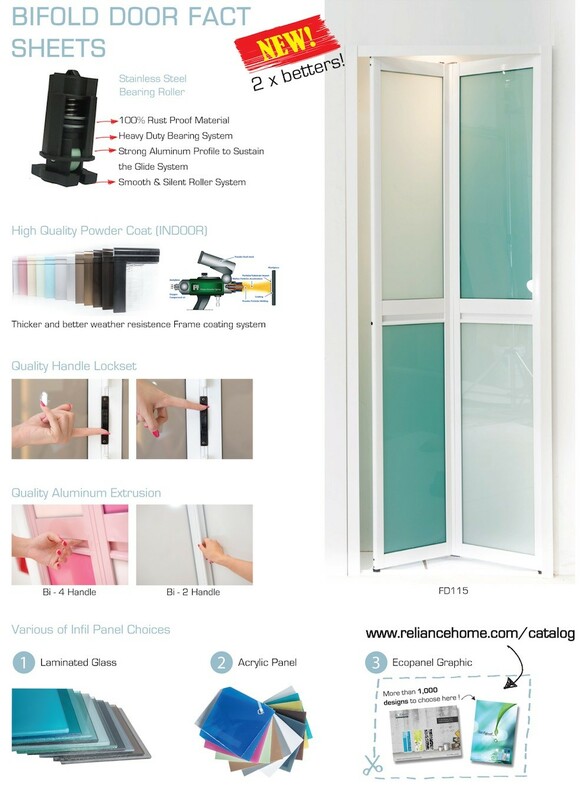 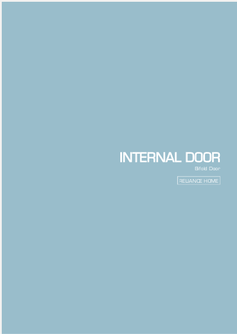 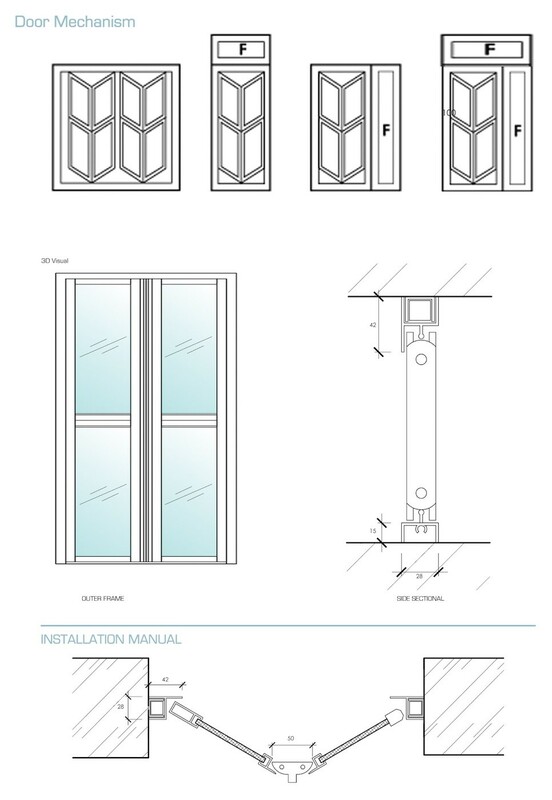 At Reliance Home, we provide a good design platform consists of various colors of door frame and materials for our customer to design their desired bifold door. 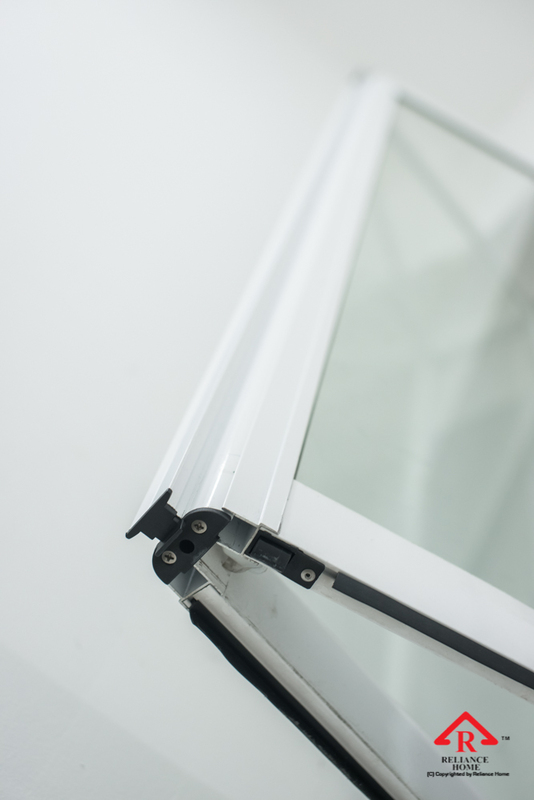 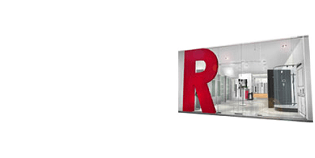 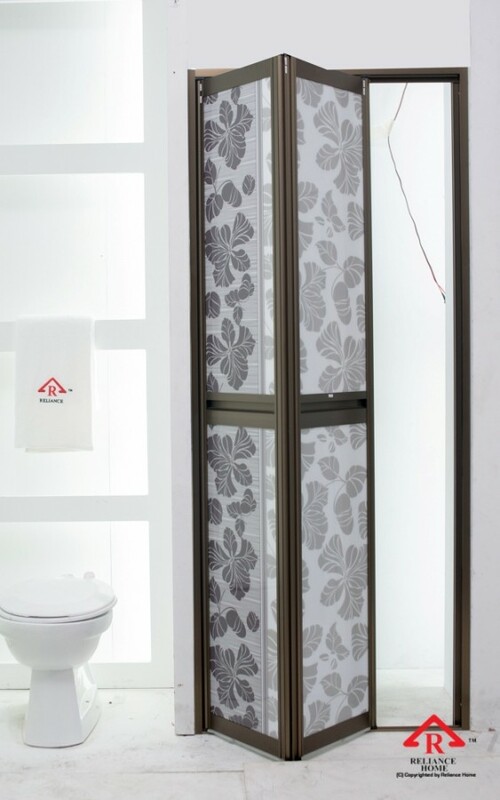 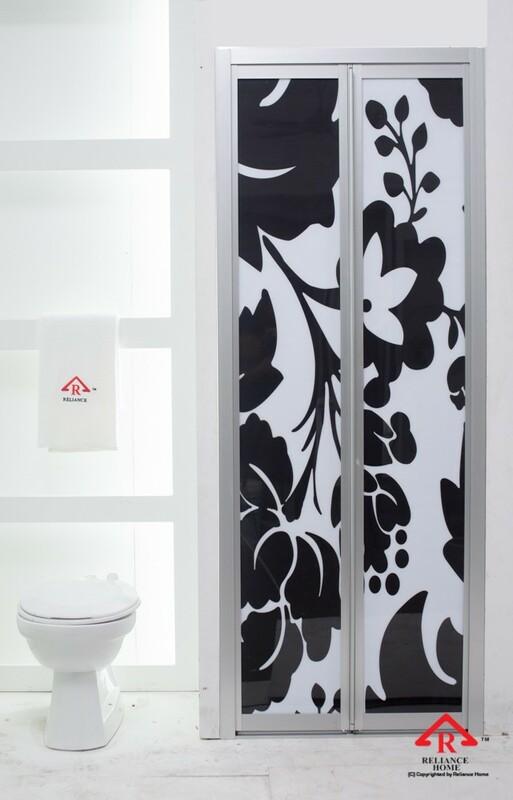 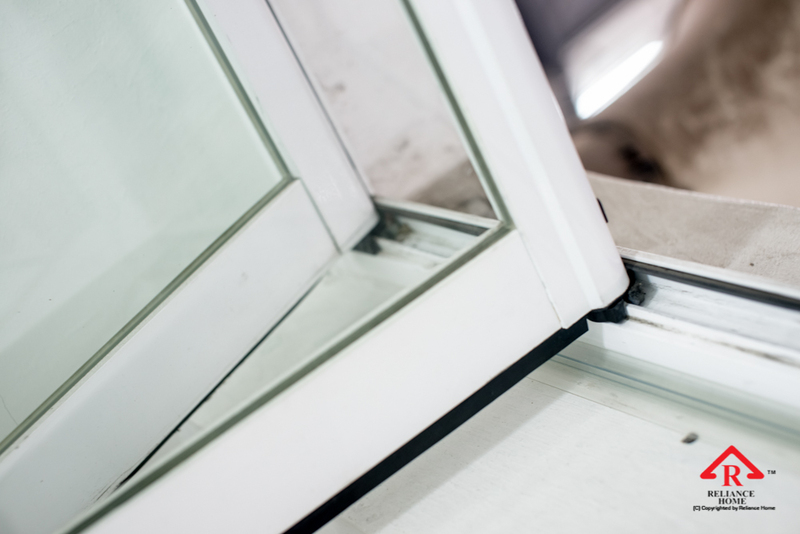 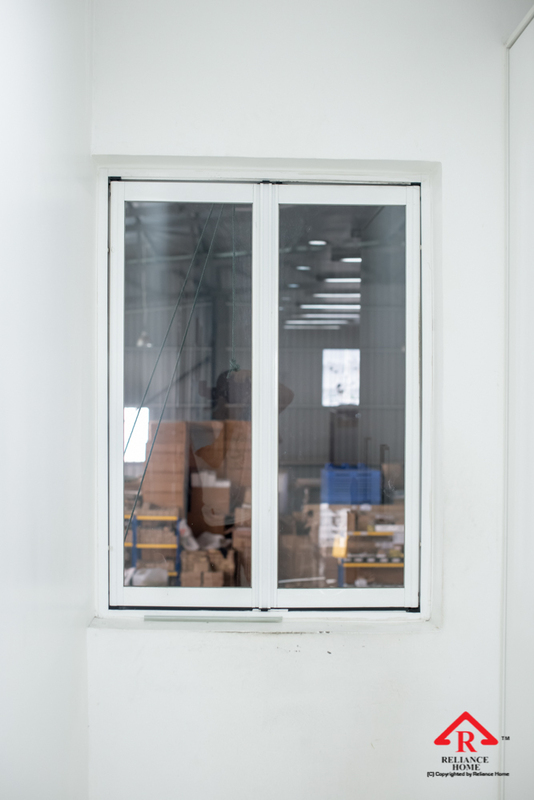 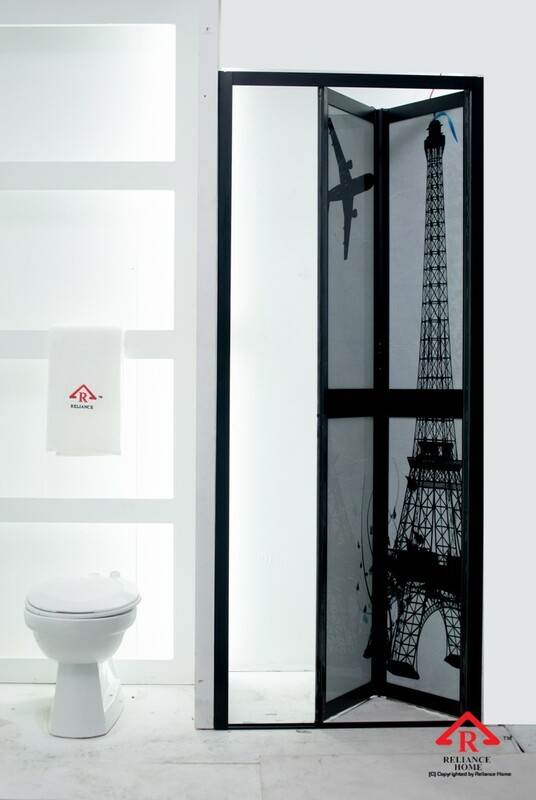 Our frame is made up aluminium with powder coating color and the infill panel is made up of choices such as: Polystyrene, Acrylic, Fibered glass and Laminated Glass.